In case you haven't noticed, SOPA and PIPA are dangerously close to becoming a reality. Here's Bryan Childs of Ninebullets' explanation as to why stopping SOPA is important. If you haven't had a chance to sign a petition or five yet, now's the time. And now, on to some free music. Which you probably wouldn't be able to obtain if SOPA/PIPA are enacted. The first thing that'll grab you when you listen to Empty Orchestra is Stephen Wisniewski's killer opening lyrics. I had a hard time picking the songs to feature in this entry – all of them are great, and you can download it here – but I hope these songs are testament to Wisniewski 's skill. 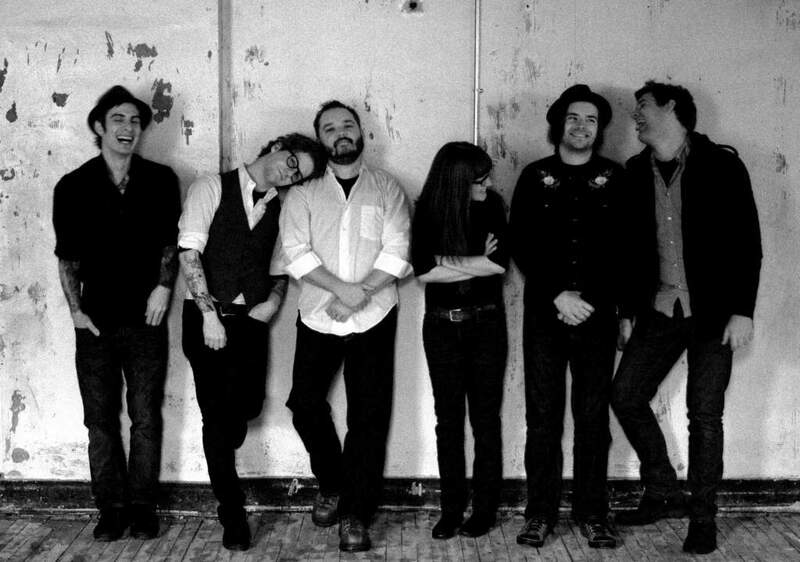 According to their website, Empty Orchestra is a musical collective from Flint, Michigan. Though many of the background players change throughout this album, the brilliant musicianship is constant throughout the album. Wisniewski's vocals – alternately desolate and hopeful – anchor the songs so that each one sounds as if it's produced by one, cohesive unit. In terms of subject matter, many of the songs focus on displacement and isolation – except for the defiant “You Should See The Other Guy.” Not exactly cheerful, but if you can't identify with that emotion that it's either been a long time since you were young, or you haven't pushed yourself far enough yet. So give these songs a listen – stream, download (it's FREE, remember? ), whatever – and give these folks a home in your heart, and maybe they can find a place to rest on the road. Don't forget to be a champ and "like" my page! (Button conveniently located to your right!) Help me get to 50+ readers by March!